Why does work matter? 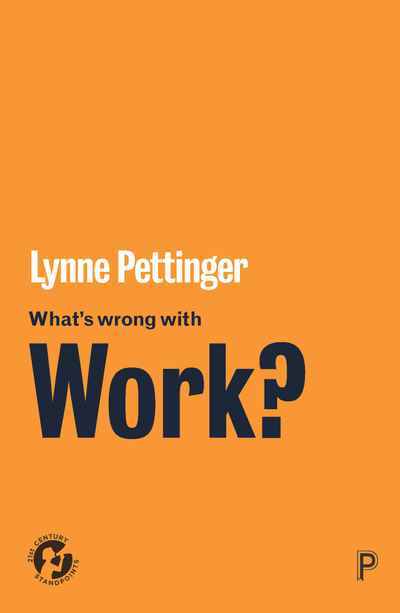 As changes occur in how work is organised across the globe, What’s Wrong with Work? shows that how workers are treated has wide implications beyond the lives of workers themselves. 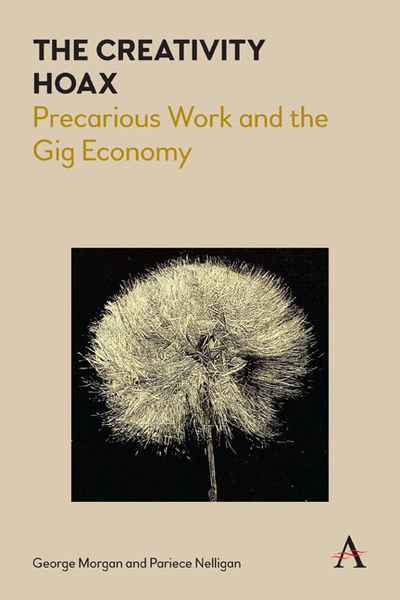 Recognising gender, race, class and global differences, the book looks at three kinds of increasingly important work — green work, IT work and the ‘gig’ economy — within the context of the neoliberal society, the promises of technologisation and anticipated environmental catastrophe. 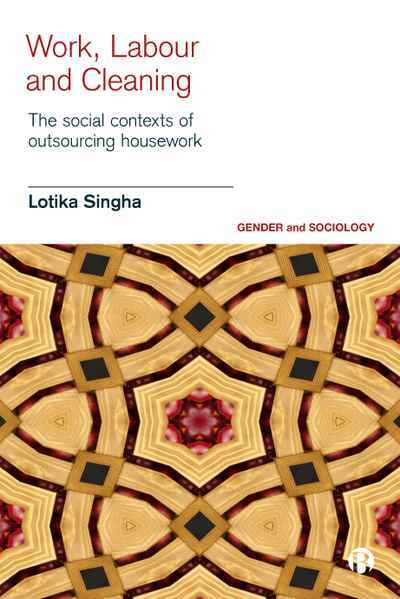 It considers the ways formal work is often dependent on informal work, especially domestic work and care work.